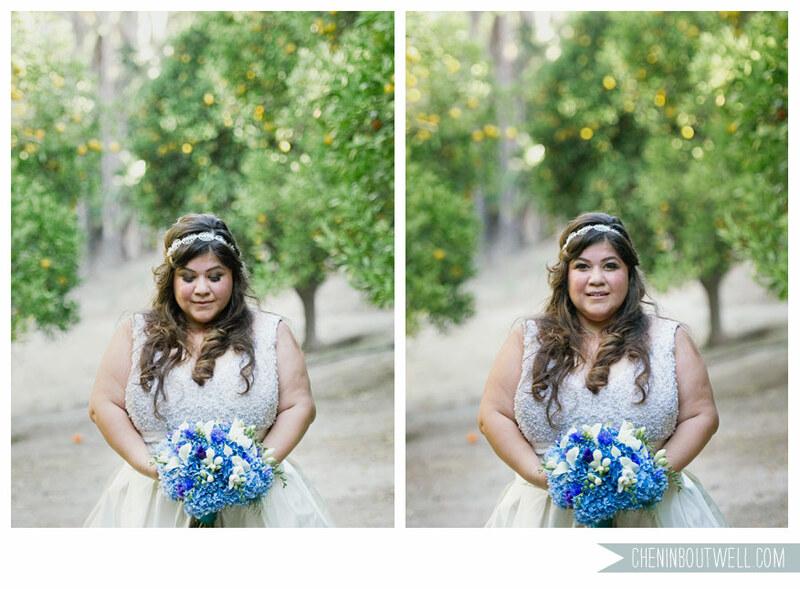 This entry was posted on Monday, July 18th, 2011 at 6:25 pm	and tagged with 24 carrots, anemones, blue hydrangea, blue wedding bouquet, chenin boutwell, Freesia, mini cala, My Sweet and Saucy, orange county wedding, rancho las lomas, red velvet occasions, Sweet Lucie's ice cream and posted in Portfolio. You can follow any responses to this entry through the RSS 2.0 feed. Christine, thank you for being such an amazing bride!!! ❤ I loved working with you and Edgar! !